Our AV / IT + Telecoms Technology day is all about answering your questions. Have you ever wondered…. Where can I get a One stop Shop for all my AV & IT requirements? What does an 84” Interactive Touchscreen look like? Where can I get a new website and videos produced? How can the Dorset Chambers help me? We have over 20 vendors with stands and if you have wanted answers to any of these questions you really need to come along and see the experts. Drop in from 11am and tell us how we can help you. Find out more about the latest IT technologies and ask the experts. 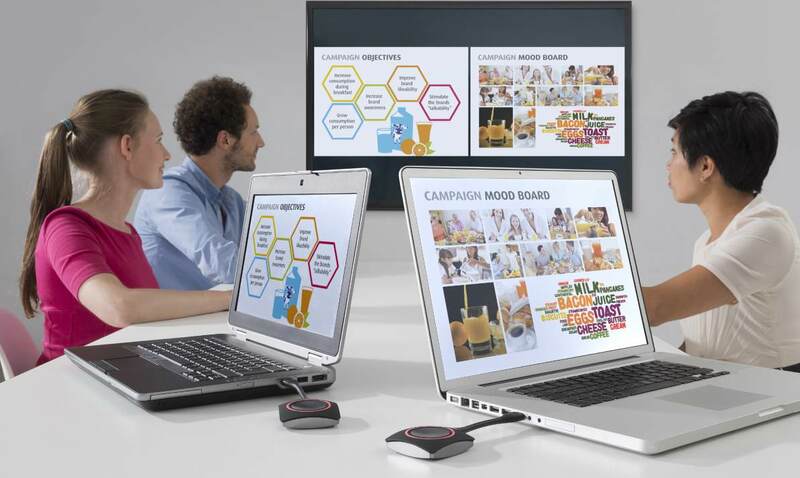 What AV solutions could your business be taking advantage of? 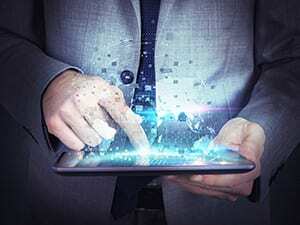 Find out more about Digital Solutions and how they can be implemented. Could a powerful voting system work for me? AV and IT Technology Day from 11am to 4pm Wednesday 20th March 2019. To come along please just enter your details on the registration form, you can drop by anytime from 11. When completing our registration form just select what time window suits you best. 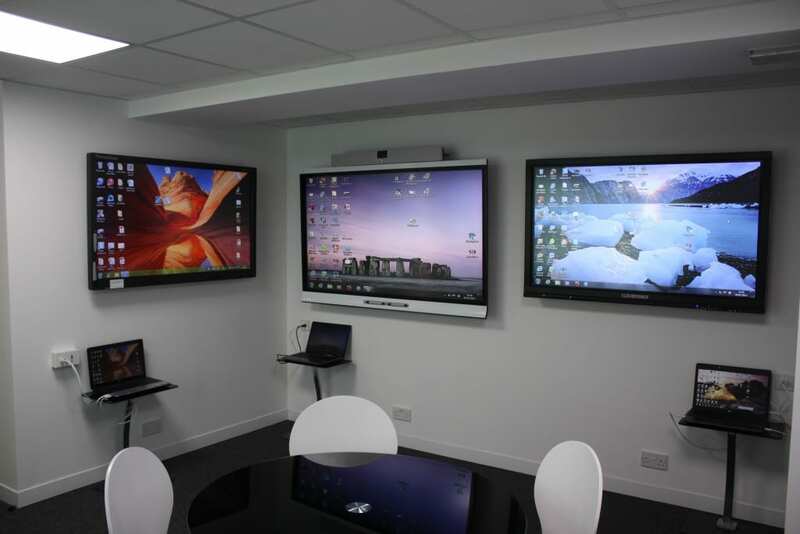 The suite which is based at Hugh Symons Head Office in Alder Hills in Poole showcases the latest state of the art touch screen technology and the latest wireless, interactive and touch projector by Epson. 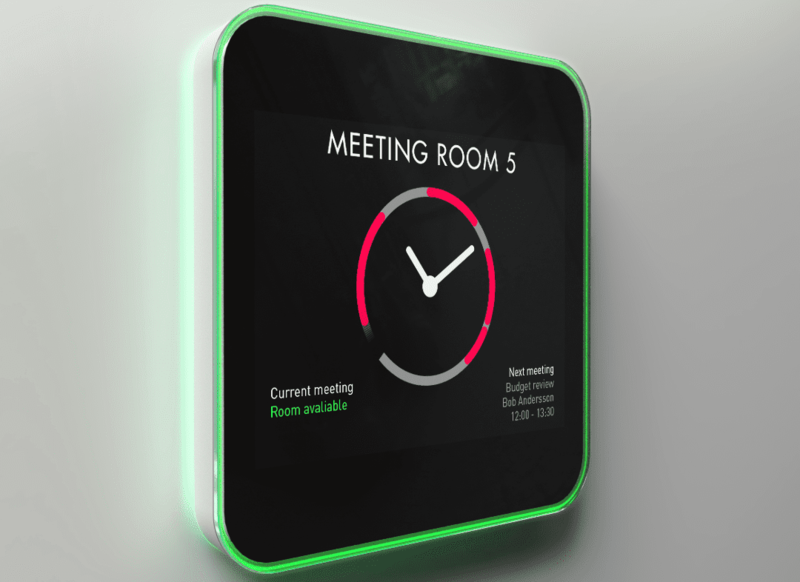 The suite which has been backed by the world’s leading suppliers of interactive touch screens includes products from Clever Touch, Promethean, Smart, Epson and Onelan Digital Signage. One to one meetings can be arranged in the Interactive Technology Suite, please call 0870 849 0215 and we will arrange a suitable date and time for you to come in. Is there parking at the AFC Bournemouth venue? Yes, there is a large car park available. Yes absolutely! No excuse not to come along and get your questions answered. Can you provide IT advice? 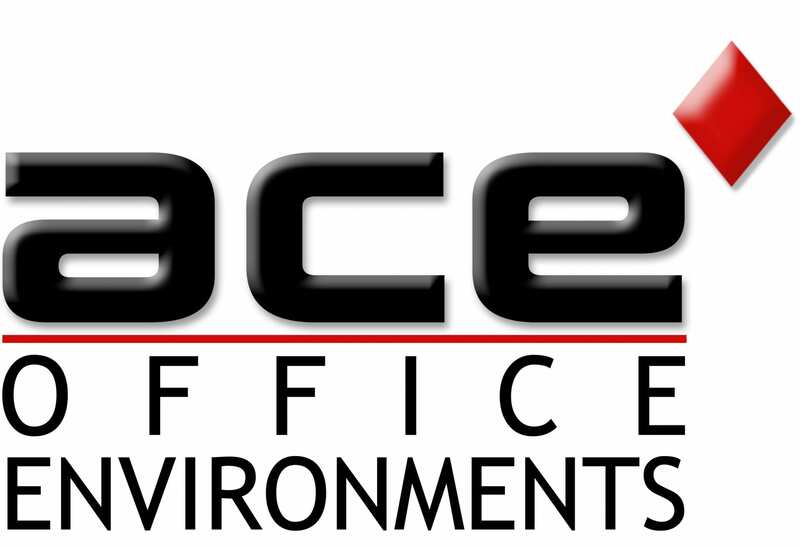 Yes, with over 20 confirmed vendors we can help with all your IT & Tech questions. It’s an all day event, but when booking please select the time you think you will arrive. 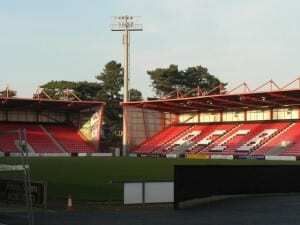 Vitality Stadium is located just outside of Bournemouth in Kings Park, postcode BH7 7AF. 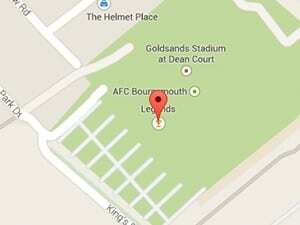 When driving to the venue, follow the brown road signs with a football logo to get to AFC Bournemouth. Come along and find out what IT & AV solutions could be helping your business. 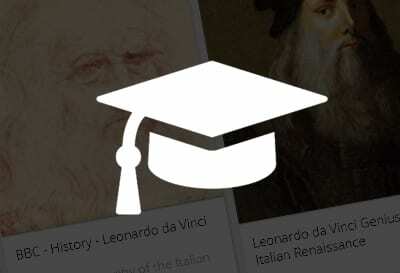 Register with the form on the top of the page and we look forward to seeing you there.